got an email a few weeks back from a new dorm project out of the university of michigan called mellows. they blend acoustic guitars, propulsive drums and 8-bit electronics in a very flaming lips fashion that foreshadows a rematch between yoshimi and the pink robots. fun, chill times. they’ve got a 7″ coming out at the end of august through their own label, tweaked trays, and royal rhino flying records. 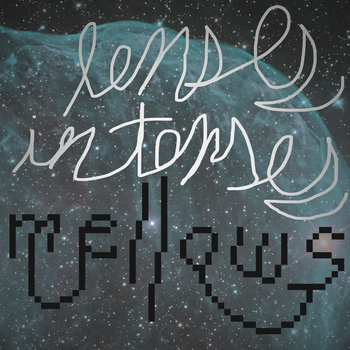 in the meantime, their digital EP lenses in tenses is available for free on their bandcamp. hear a sample track below.